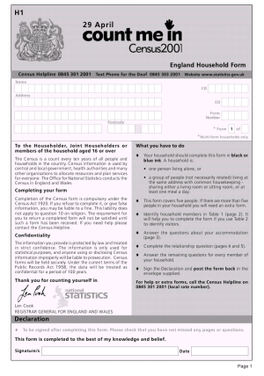 Description: Cover page of 2001 UK Census form for households in England. Credit: PNG version of the census form for 2001, converted from this PDF file from the Office of National Statistics. 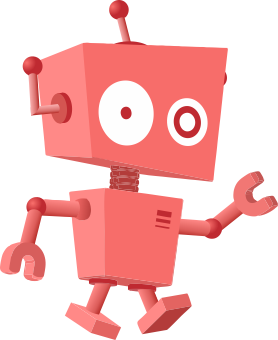 This page was last modified on 20 April 2017, at 05:54.